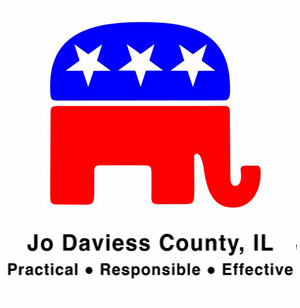 The Jo Daviess County Republican Central Committee is comprised of innovative thinkers, young and old, identifying new ways to serve the people of Jo Daviess County. Join us in promoting the Republican Party in Jo Daviess County and raising money to help local, state, and federal Republican candidates get elected. We, the members and officials of the Jo Daviess County Republican Central Committee, believe in the U.S. Constitution and the rights afforded to all our citizens. Sunday, Sept. 17, 2017 at Dittmar Farms. Come enjoy all the fun things fall has to offer! Noon-3:00 pm at Dittmar Farms Pumpkin Patch. Good family fun! Meal, hayrides & cornmaze included. Fundraiser for the Scholarship Fund will be August 12th at the Stockton Park House. 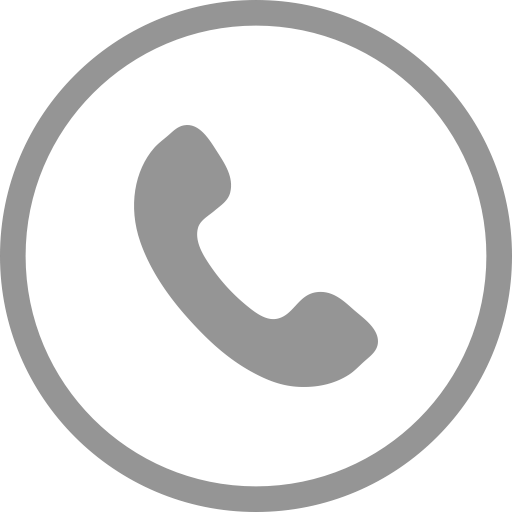 Our monthly meeting will be the last Wednesday of the month with the time and location to be determined.